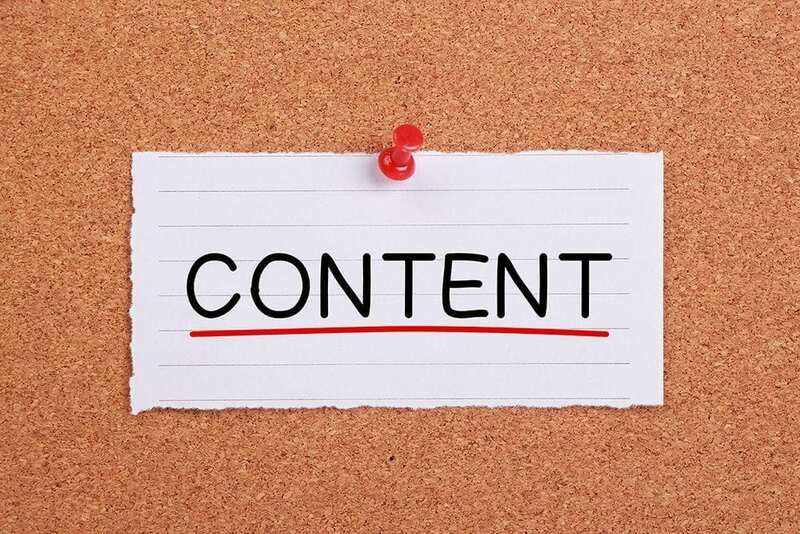 Content Marketing has become a necessary method of marketing for hotels to establish and maintain a competitive advantage in their marketing plans. It is vital for hotels of all sizes to incorporate content marketing into a comprehensive marketing strategy in order to draw new clients and keep existing ones. The tourism industry is extremely competitive. Without an effective strategy in place for providing valuable and relevant content to your market as part of your overall marketing efforts, you are losing customers. Not to worry, if you do not currently have a content marketing strategy implemented, it’s not too late. But keep in mind that every passing day that you don’t have a strategy in place, is another missed opportunity. Get started today with these 4 content marketing tips. Don’t dive into anything without first knowing and understanding who your audience is. Any material produced, whether a blog article, social media post or even a video, will be a complete waste of time and resources if your message isn’t getting to your potential guests. Identify who your typical guest is or should be. Do you get a lot of business travelers? Or are most of your guests visiting for leisure? Are they families with kids? Retirees? Or both? Trying to create content that appeals to everyone creates missed opportunities as it can easily fall on deaf ears. Don’t waste your time creating content that doesn’t provide value to your clients. Understanding your ideal client will help you understand what type of content is relevant to your guests. It’s ok to get help when you need it and content marketing tends to be an area that independent hotels really should be getting professionals involved. Work with a reputable and experienced marketing agency that knows the hotel industry. Having professional guidance to create a content marketing strategy that works with your overall strategy is extremely important. Getting help from a specialized agency can really help you meet your marketing goals and separate your hotel from your competition. Once you’ve gotten this far and are ready to begin creating content, again seek professional help. Creating content that is less than professional won’t do you any good. Hire a professional photographer and videographer to help you get your message out there. Snapping a few pics from your smartphone and slapping them up on your website or social media channel may not display the image you want to send to your audience. Utilize a professional writer for written content. Professional content means that your copy will be well organized, a good fit for your audience and will appropriately portray your image. Don’t be afraid to tell your story. Showcase your hotel with visual and written storytelling. Your guests want to know exactly what to expect before ever stepping foot on your property, so put it all out there. Give them what they want. Allow your guests to connect with your hotel before even booking. Providing content that gives your guests this connection will help them choose your hotel over another. Use your professional photos, videos and written content as tools to tell your story. Help guests visualize their first steps on your property to the last ones they take when settling in for a restful sleep at night. The more information that is provided, the better informed your guests will be. This makes your job as a hotelier easier and makes for happier guests. When people are traveling, there should be no surprises. These are great first steps to take to begin developing your content marketing strategy. Not having a solid content marketing strategy in place is a disservice to your hotel. Don’t let your hotel falter from a lack of a comprehensive marketing strategy. Get started today.